Good General knowledge is very important if you want to crack competitions. 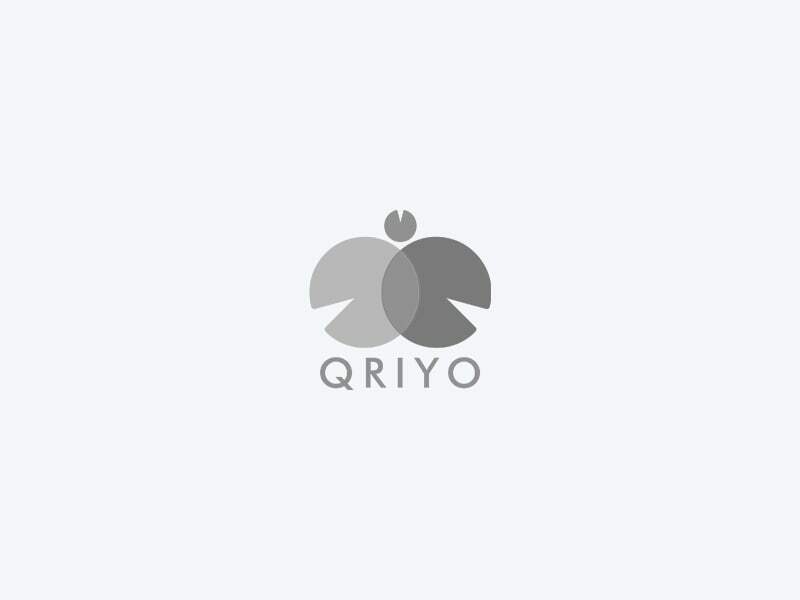 Get a qriyo verified home tutors and learn general knowledge faster at your home. Basic overview of the general knowledge syllabus for the exam. Economics, Indian economy, and Geography. General Science and Computer knowledge.